Dr. Beach - aka Stephen Leatherman - is director of Florida International University’s Laboratory for Coastal Research. He uses 50 criteria in selecting the best beaches - including water and sand quality, facilities and environmental management - and his picks always attract nationwide notice. The rural shores of Hanalei Bay Beach, located on Kauai’s North Shore, are great for families and surfers alike. Surfing, swimming and walking are the best activities over here. 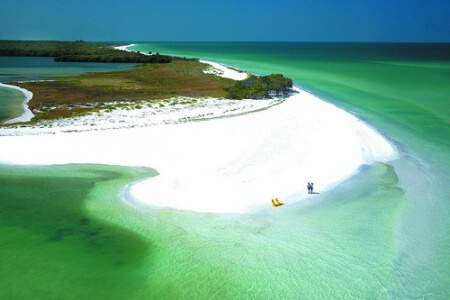 Last year’s number 2 beach was Caladesi Island State Park, Clearwater/Dunedin, Florida, which moved up to the top spot this year. Siesta Key Beach is located on Beach Road on Siesta Key Barrier Island in Florida. It is famous for its sand, which is made up of 99% quartz, and is soft, blindingly white, and always cool under your feet. The water here is beautiful and calm and It is fairly shallow near the shore. 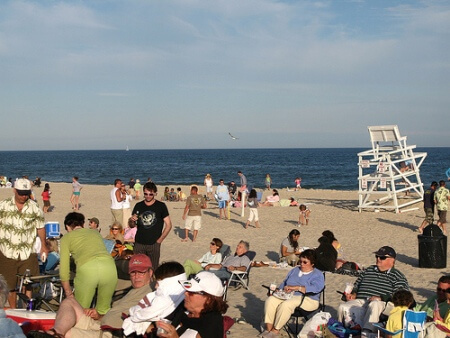 Last year’s number 3 beach was Coopers Beach, Southampton, New York, which dropped to number 4 this year. The rural shores of Coopers Beach, located on New York’s Atlantic Coast, are perfect for a summertime getaway. Swimming and walking are the best activities over here. 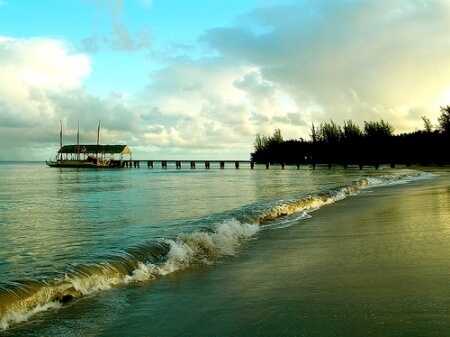 Last year’s number 4 was Hanalei Beach, Kauai, Hawaii, which moved up to number 2 this year. Coronado Beach in San Diego is perfect for that classic lazy weekend on the beach and watching the sun set over the Pacific. 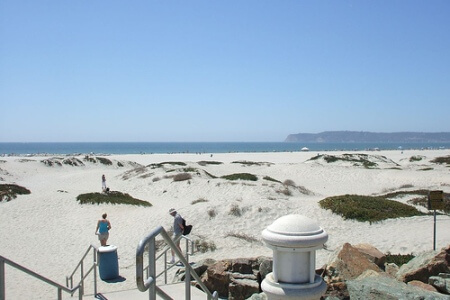 Active beach goers can enjoy the great volleyball, tide pool exploration, and riding along the bike path, which is just south of the landmark Hotel Del Coronado. Last year’s number. 5 was Coast Guard Beach, Cape Cod, Massachussets. 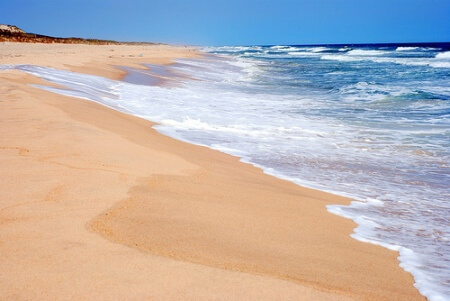 The urban shores of East Hampton-Main Beach, located on New York’s Atlantic Coast, are great for families and surfers alike. Swimming, fishing, surfing and walking are the best activities over here. In 2007, Hamoa Beach, Maui, Hawaii, was number 6. 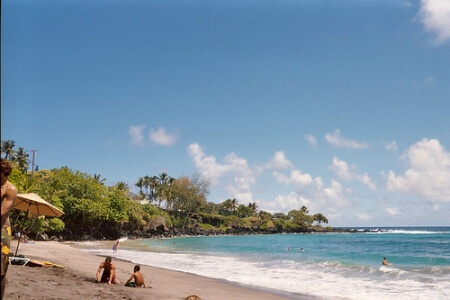 The remote, scenic shores of Hamoa Beach, located on Maui’s Hana Coast, are great for families and surfers alike. Fishing, Scuba Diving, Snorkeling, Surfing, Swimming and Walking are the best activities over here. 2007 number 7 beach was Main Beach, East Hampton, New York. 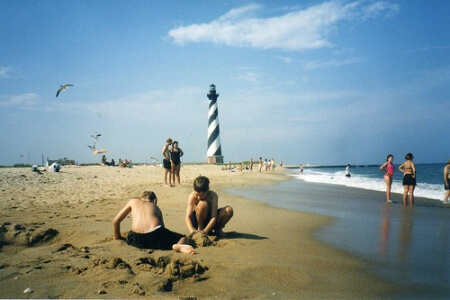 Cape Hatteras National Seashore is a fascinating combination of natural and cultural resources, and provides a wide variety of recreational opportunities. These dynamic islands provide a variety of habitats and are a valuable wintering area for migrating waterfowl. The park’s fishing and surfing are considered the best on the east coast. Last year’s number 8 was Coronado Beach, San Diego, which moved up to number 5 this year. 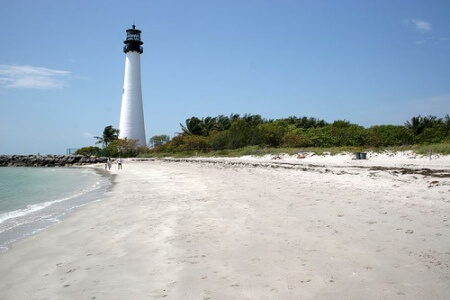 Located on Florida’s Atlantic Coast, Bill Baggs Cape Florida State Park Beach boasts 1.25 miles of urban shoreline. Fishing, hiking, swimming and walking are the best activities over here. Last year’s number 9 beach was Lighthouse Point Park, Daytona Beach, Florida. 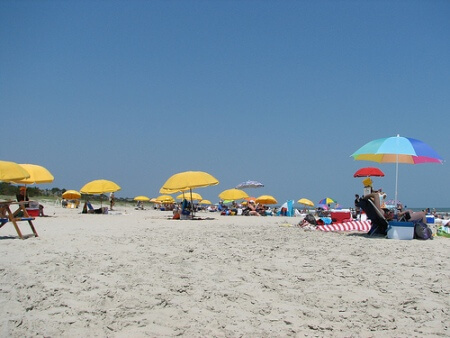 The remote, scenic shores of Beachwalker County Park, located on South Carolina’s Atlantic Coast. Fishing, Hiking, Swimming and Wildlife Viewing are considered as the best activities over here. Last year’s number 10 was Siesta Beach, Sarasota, Florida, which is number 3 this year. Now, what are you waiting for? Get to the beach! Fancy a late night bit to eat?